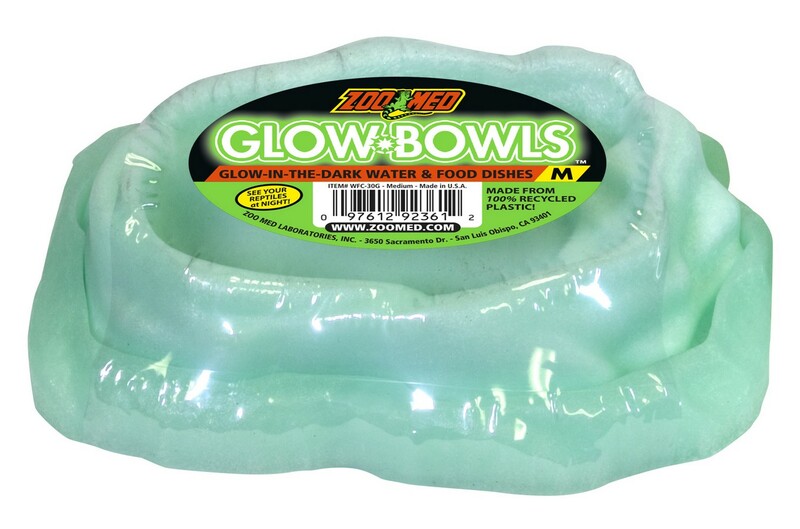 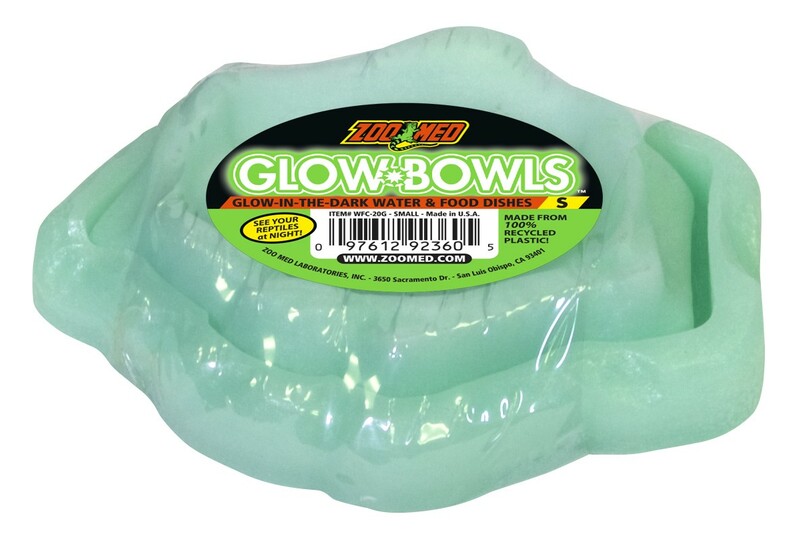 Glow-Bowls™ – Glow-in-the-Dark Combo Bowls | Zoo Med Laboratories, Inc.
A food and water dish combo that “nests” together for convenience. 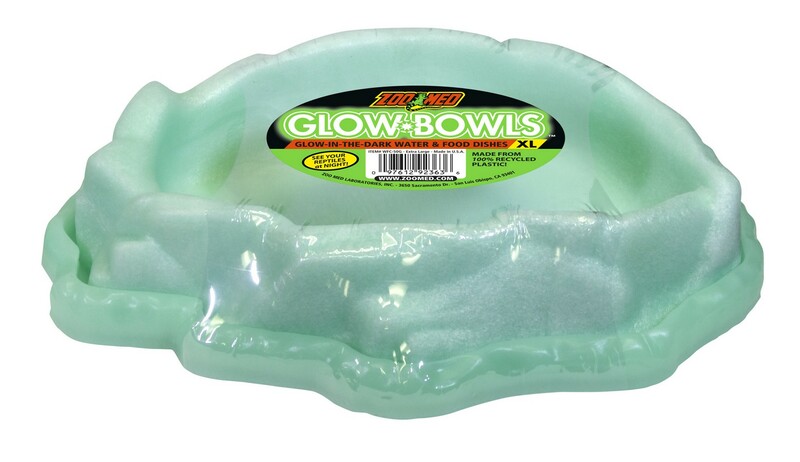 The food dish includes a low profile and smooth non-porous surface to help prevent bacteria growth. 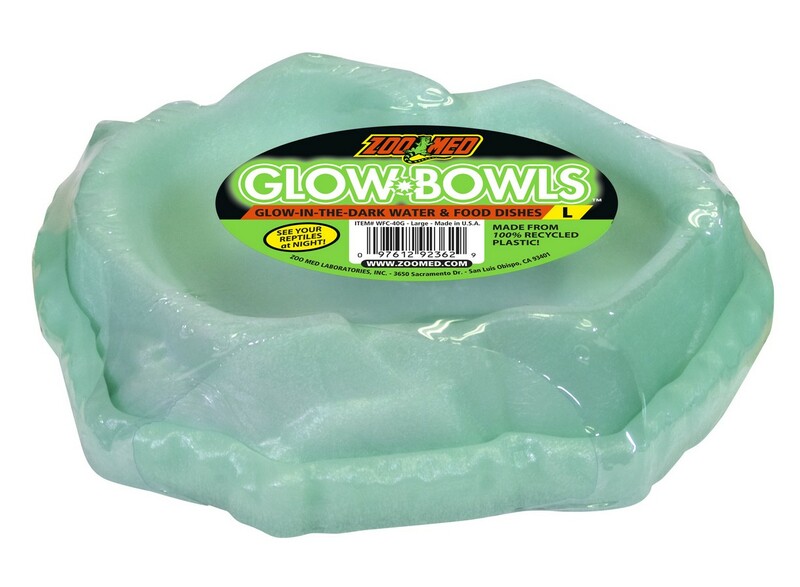 The perfect set of dishes for your pet’s habitat, now available in Glow-in-the-Dark!